I picked up this book at my local library for one reason: it is about a chihuahua. I have a chihuahua and love the breed for their feisty and temperamental dispositions. 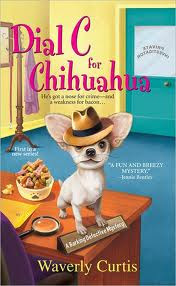 So I figured that I would enjoy a cozy murder mystery being investigated by none other than a talking chihuahua. Pepe's character embraces the breed that I know and love and the author has really done her research on that aspect. Pepe made me laugh and his actions remind me so much of my little boy that it was actually quite uncanny at times. Pepe's antics seem like something my chihuahua, Avery, would do and I couldn't help but laugh at the resemblance. The talking chihuahua was interesting and I wondered what it would be like if mine could speak to me. I thought about that for a moment and decided maybe it's for the best that he can't speak. LOL! This was a quirky light read for me. The murder mystery was quite blatantly obvious. I had the murderer pegged quite early on. The conversations between the so-called talking chihuahua and his owner, Geri, were quite humorous, but could be on the corny side. The plot lacked a lot and left much to be desired. To be honest, I wasn't really expecting much from this book, so I wasn't too disappointed. I had a feeling it would be on the corny side and lack an engaging storyline and that is exactly what I got. I don't really get the title. It seems like a title pulled off a shelf or something. It really doesn't give the book a sense of what the story contains and I feel as almost it was a random decision. I will probably pick up the next book in the series, not because of the writing, but because of Pepe's character. I simply love chihuahuas and enjoy reading about them. The fact that Pepe is conversational is quite interesting and I like the fact that the author lets us glimpse inside a dog's mind. I recommend this book for people who want to read about a talking dog, that has a little bit of sass and a little bit of humor, with a penchant for solving pretty simple murder mysteries. If you skip this one, I don't really feel that you would be missing out on a whole lot, but if you wish to waste some precious reading time with something a little off-the-wall, then by all means, help yourself. 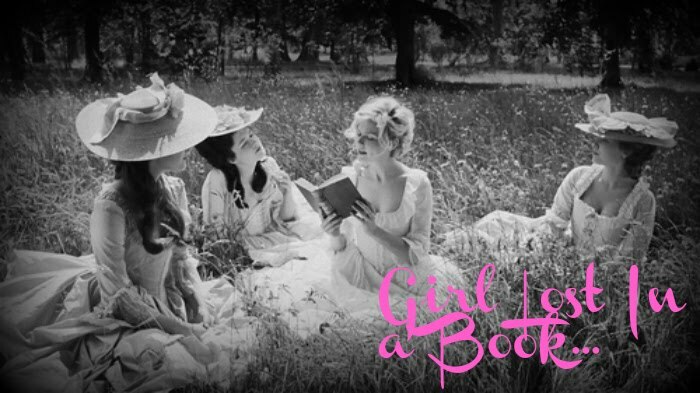 Check out my blog for more details.